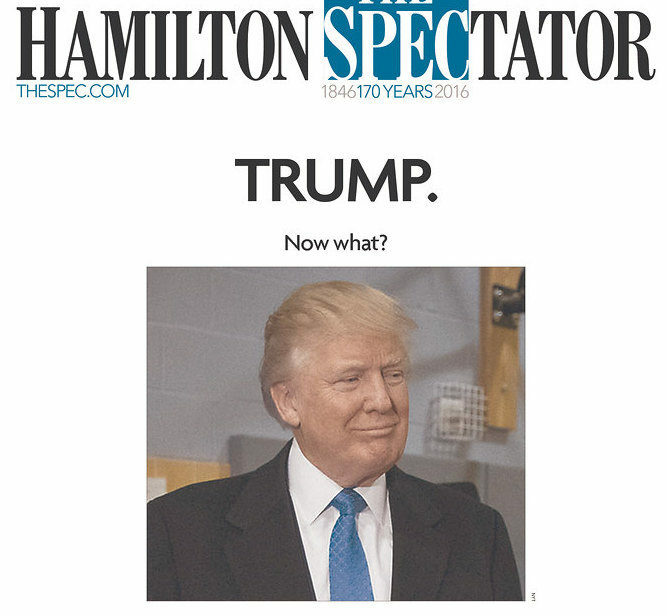 On Nov. 8 American voters had their say—and they chose Donald Trump. 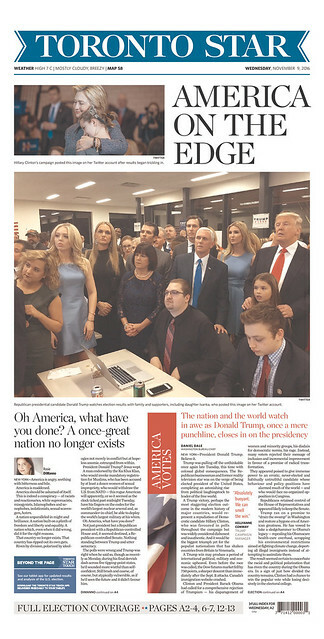 The Republican nominee won 276 electoral college votes, with his win declared in the early hours of Nov. 9. 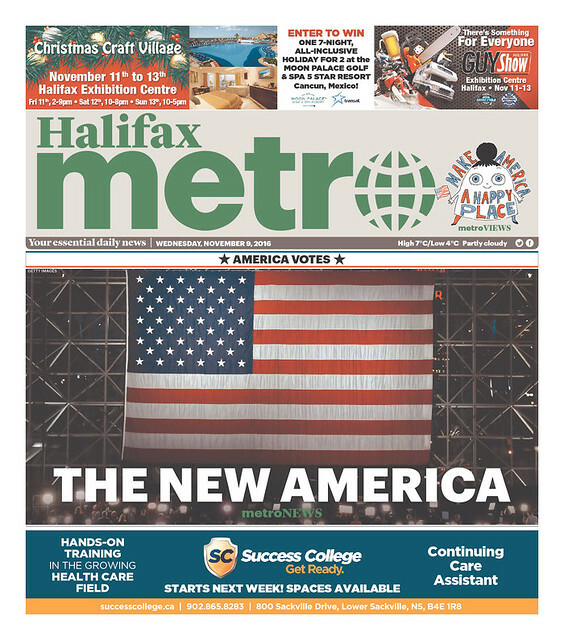 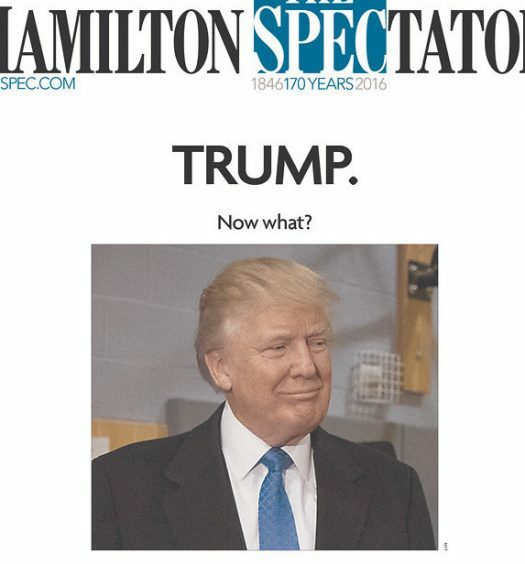 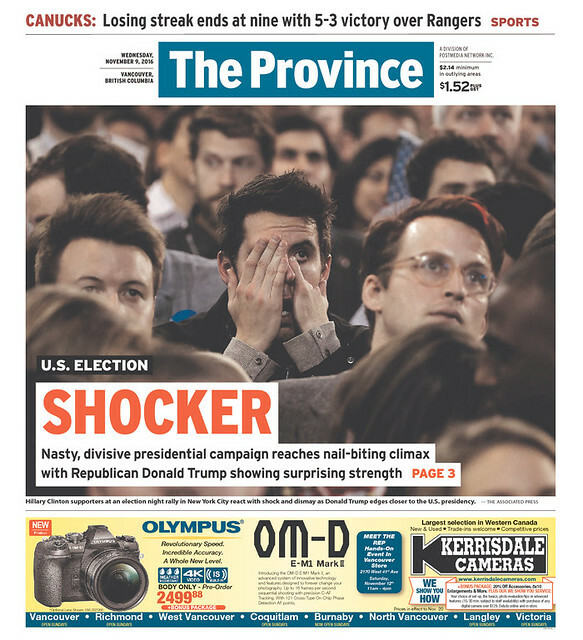 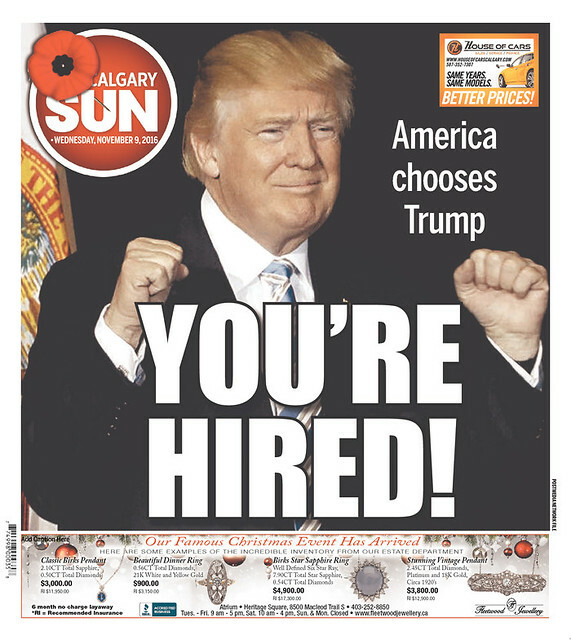 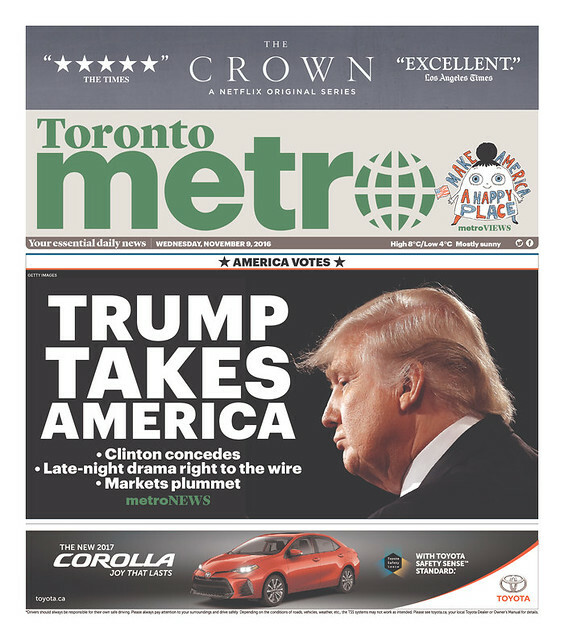 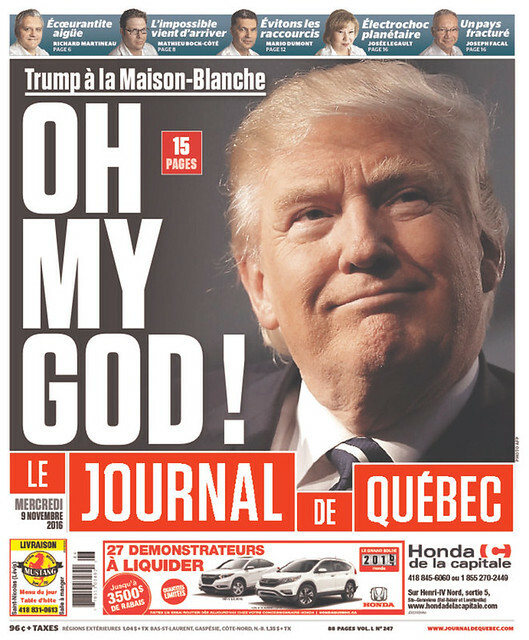 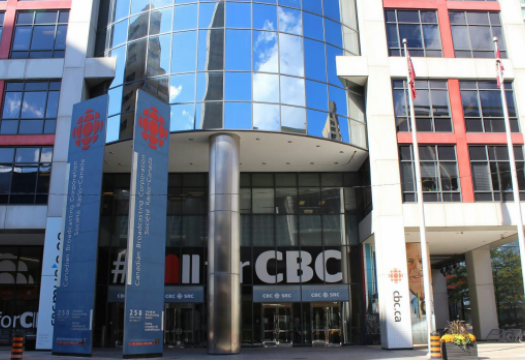 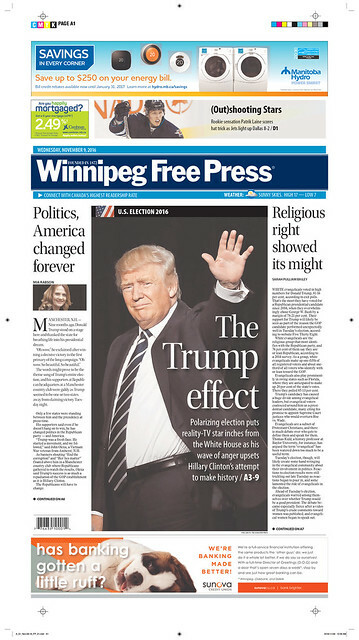 Here is how Canadian newspapers covered the election.